Last Sunday I paid a quick visit to Bulli Beach. It was a sunny morning and I was able to take a few photographs of the rocky shelf. This post was sent to the following accounts via email simultaneously: WordPress, Flickr, Twitter and Posterous. Addendum: The post and gallery above was more of an experiment than anything else. I set up seven digital photographs. Each was 650 pixels wide. I emailed them to my Posterous account as attachments and by using a dedicated Posterous email address I was able to simultaneously create this blog post, an elegant blog post in Posterous with a slide show, a gallery in Flickr as well as a Twitter alert. All with a single email. The only problem that took place was that the seven photographs were each resized to a width of 500 pixels for the blog post in WordPress. I have a narrow custom template and as a result it was thrown out a little. I manually resized each image to a width of 400 pixels. Normally I would not upload the seven images to a blog post as above so this is not really an issue for me. This feature in Posterous is not even a day old as yet and I am sure it will improve. Posterous continues to amaze. 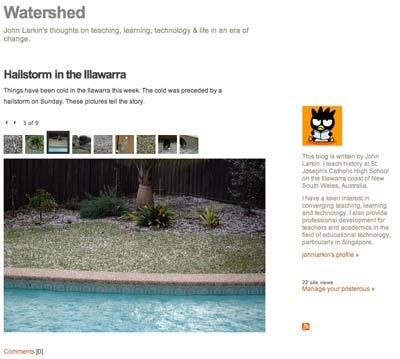 Posterous is a brilliant blogging tool. It is getting better each week. You post to your Posterous blog via email. That is possible with WordPress and Blogger, for example, yet Posterous make it so much easier. You simply send your email to post@posterous.com. There is no need for a complex email address. You can also post simultaneously or separately to your Twitter and Flickr account. You can post to all three at once via email. Yet, more significant than that is the fact Posterous will set up a nice interactive image gallery with your post if you add the images as attachments and email them along with your post. The image gallery is elegant. It is so easy! See the Posterous blog post example below or for real here. It will automatically convert urls included in the email as links. It will also automatically embed YouTube videos and similar services. All you need to do is include the relevant link in the email post to your blog. Other email attachments are added to blog posts as well with a download link. Setting up an account is simple. Then why am I not using it as yet? Well, I have no control over comments other than disallowing comments, allowing all comments or only allowing comments from registered Posterous users. I would love to be able to moderate comments. 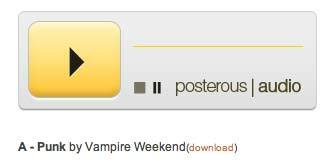 Other than that Posterous has a feature set I would love to see implemented in WordPress. Tiong Bahru is an area of Singapore that I had not explored before. I had been to the shopping plaza adjacent to the MRT station but I had not explored some of the older areas of the town. I had often traveled past streets that I wished to wander around and during my last trip to Singapore I took the chance to pay a visit to Tiong Bahru. I took a number of photographs as I walked around the estate. 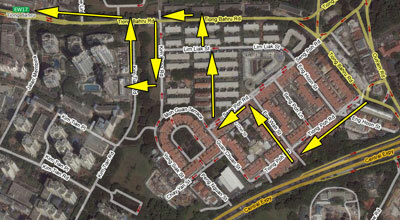 I walked along the following roads: Tiong Poh Road, Kim Cheng Street, Lim Liak Street and Tiong Bahru Road. 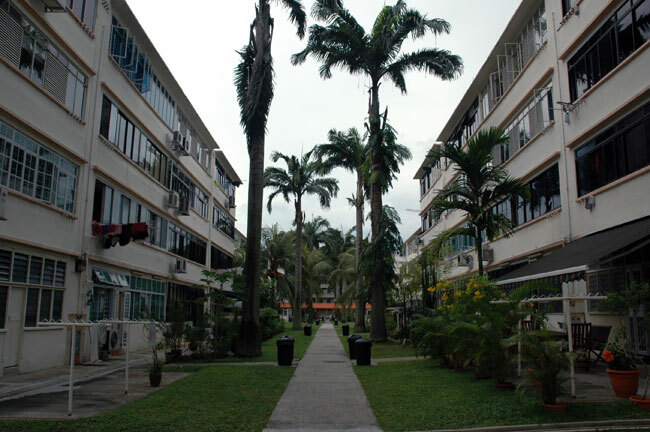 It is one of the oldest housing estates in Singapore. 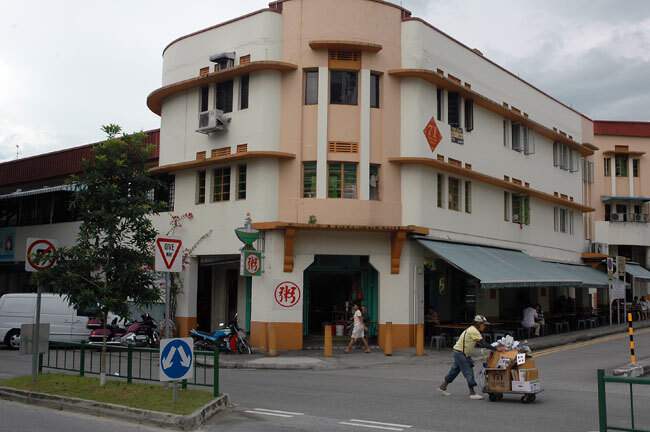 Some of the buildings date back to the 1930s and feature a mix of art deco and Straits Settlements design. I quite like the estate. There are a few estates, like Tiong Bahru, that are like little ‘islands’ that are cut off from the hustle and bustle of Singapore. 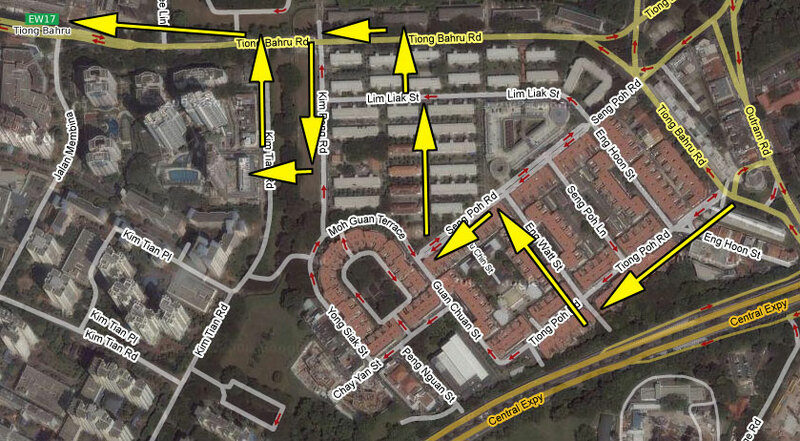 They include Bukit Purmei and the Eng Kong estate. My wife Shao Ping is presently enrolled in a degree at the University of New England in NSW, Australia. 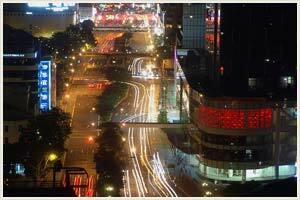 She is studying Mandarin so that she can gain formal qualifications to teach the language. Shao Ping is a native speaker of Mandarin. Anyway, to day she shared this multiplayer game with me where one can practise the language. It is called Zon. I signed up a moment ago and we had a quick exchange. This was our first meeting in cyberspace. We shared a few laughs as we communicated online despite the fact we were sat next to each other, on the couch, with the cat, Sootie. My own mastery of Mandarin is not that strong. As the welcome page for the tool indicates, “Zon is an unique interactive massively multiplayer online role playing game for learning Mandarin Chinese”. It is browser based and does not require the installation of any software. I would recommend the use of Firefox. You could probably achieve similar outcomes in Second Life but Zon is packed with numerous games and other activities that allow you to learn more about Chinese culture and the language. The tool was developed by Dr. Yong Zhao, a Michigan State University Distinguished Professor. I am sure students of Mandarin around the world, both young and old will quite enjoy using this excellent language aid. There is a blog associated with the tool as well. A couple of weeks ago I had breakfast over at the Sungei Buloh Wetlands Reserve in Singapore during my last visit. The reserve is a nice place to take a rest and recharge one’s batteries. I went for a walk around parts of the reserve, took some photographs, and observed that the reserve is making use of QR Codes. I have blogged about QR Codes previously here and there. The staff have established a wireless learning trail at the reserve. 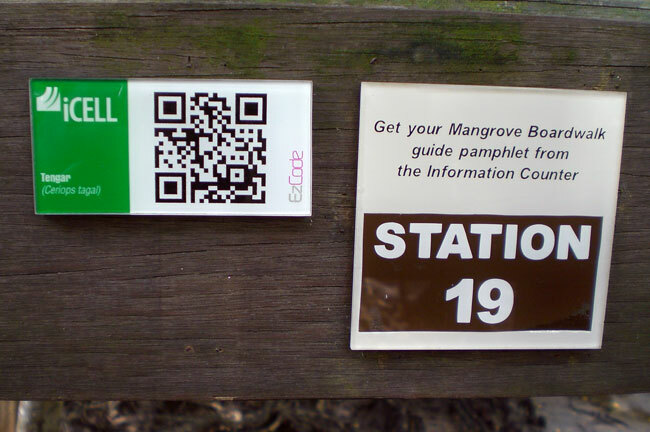 Devices are made available to students so that they can access location specific multimedia data while walking the mangrove boardwalk. The portable reading device is rented to the students at $3.00SGD per student. I wonder if mobile phones equipped with QR Code reading software can also access the content?